Help Aussie kids in need get a fair go this Christmas. There are so many ways you can help, from attending or volunteering at one of our magical events, to donating gifts for kids in need, or simply supporting our Christmas appeal. At Variety – the Children’s Charity, we believe Christmas is for all kids. This could be a Christmas gift for a loved one, or a way for you to spread the magic of Christmas this year. 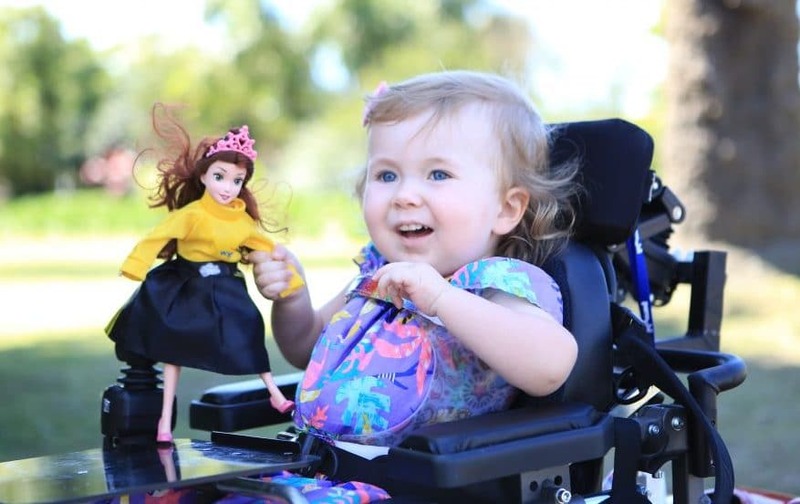 All donations will help kids like Avi – click to find out how the Variety community changed her life. 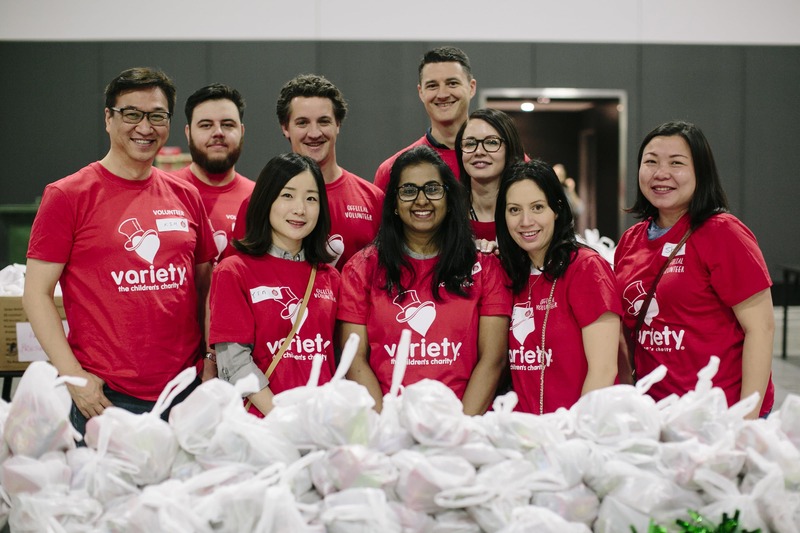 Each year Variety – the Children’s Charity NSW/ACT helps 7,000 kids who are sick, disadvantaged or have special needs celebrate the joy of Christmas at the Variety Kids Xmas Parties in Sydney and Newcastle. Each child goes home with a present from Santa, and we need YOUR help to make Christmas extra special this year by donating a toy for the Variety Kids Xmas Party. 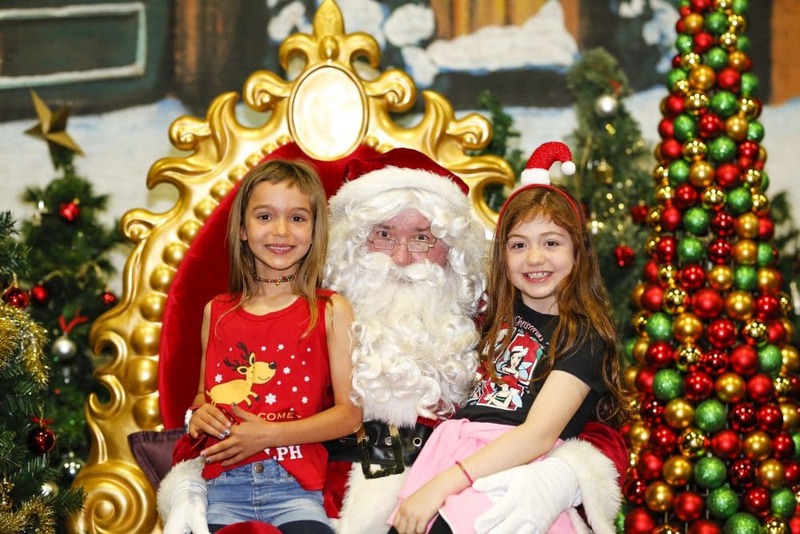 Can you spare some time to help us give Aussie kids a fair go this Christmas? Donate your time to a great cause and volunteer at events like the Variety Kids Xmas parties and the City of Sydney Christmas concerts. Our partner John Sands is supporting kids in need this festive season. Part of the proceeds from every sale of their Christmas cards range will support Variety nationally. Cards are available in Woolworths, Big W and independent newsagents, and will be displayed in special cardboard display units. Be sure to choose John Sands greeting cards this Christmas and give kids a fair go.